Designed For fine shaping, woodturning and sculpture, and enlarging apertures in smooth concave surfaces. 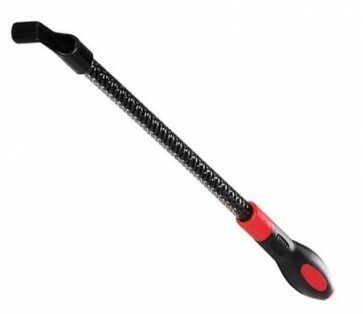 Thumb-grip at one end and polypropylene handle at other end for close control. Blade length 250mm. Overall length 385mm.